Actor Shivin Narang is surely a treat for sore eyes in his latest look for his show Internet Wala Love. 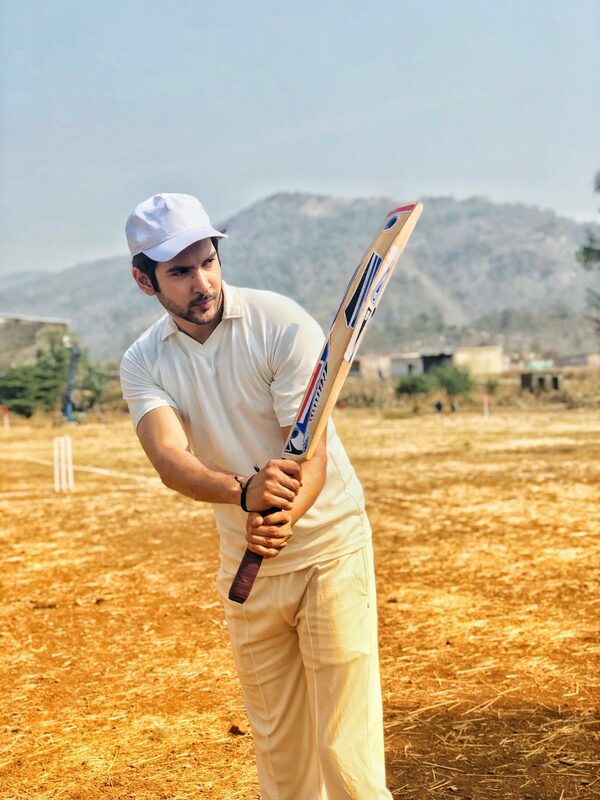 The actor, who looks simply dashing in his role of a radio jockey in the show, recently had to shoot a cricket sequence. He dressed up in cricket gear and we are impressed! In fact, the actor has played a lot of cricket in his childhood. “We used to play gully cricket. Being a Delhite, I was lucky that we had big grounds to play. My bowling is very strong and my friends used to be scared of my fast bowling,” he says.